We were not always mountaineers. When we left London for a family travel adventure in the summer of 2015, we were city people. None of our kids had camping and my experience on this field was a distant memory--my tent had been collecting dust in my sister’s garage since 2003. 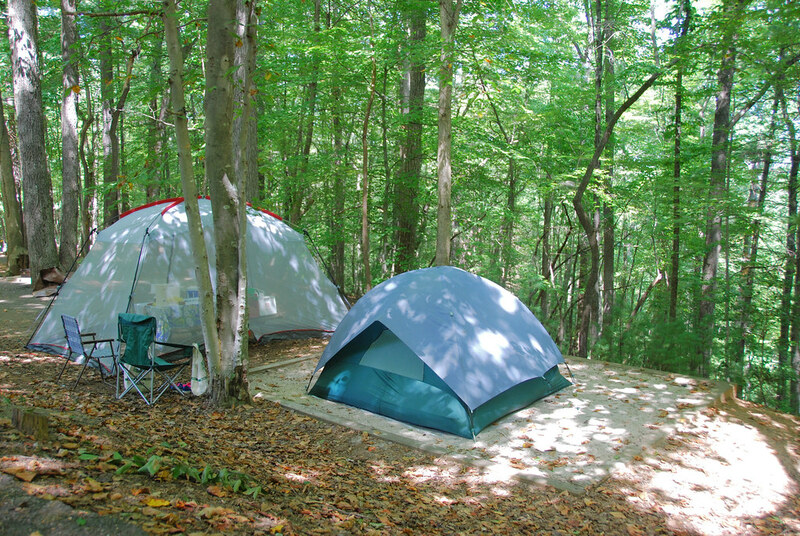 Unlike many sports, camping is an activity that our entire family can enjoy together, side by side, regardless of individual abilities. Since we’re not in search of big mountains, the whole gang can participate on most days if they want to. And let’s be honest, even if they don’t, a beautiful mountain is not a bad place to be with your family. Our 7-year old, Ivy, had been reluctant to go camping recently. Then, inspired by our friend Dave Winchester and his daughter, Autumn, we tried it out. Ivy loved being out in the ‘proper mountains’ with me and the local crowd was completely supportive—encouraging her on. This post was very inspiring. Thanks for it!